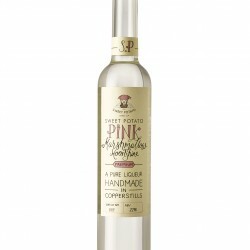 Founder Garry had been involved with a family sweet potato farm in North Carolina for years bringing the best sweet potatoes to the UK and making sweet potato crisps, The opportunity and idea to make spirits happened by a chance conversation - "Is it possible to make vodka from sweet potatoes?" 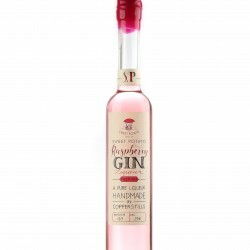 The Sweet Potato Spirit Company's spirits are crafted using only the best raw, natural ingredients; hand picked sweet potatoes, fruit and other botanicals and spices. Each bespoke blend is triple-distilled in a small copper pot alembic stills to ensure a smooth taste with none of the burn often associated with a tipple. 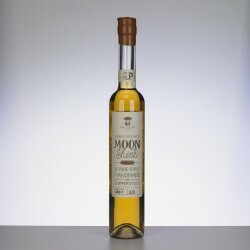 Their range of premium spirits and liqueurs includes Moonshine, Spiced Rum, Orangecello, and Raspberry Liqueur. Winners of the best new artisan beverage at the 2016 IFE World Food Innovation Awards. 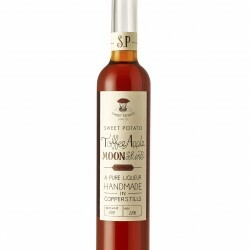 A year later in 2017, they were awarded not just 1 gold at the World Spirit Awards but 3 gold medals, one for each of their flavoured moonshines (Pink Marshmallow, Toffee Apple, Chocolate + Chilli).